Krystal Doolittle has been a member of American Agri-Women since 2015. She grew up on a farm just south of Mason City, Iowa. Krystal fondly recalls riding on tractors with her father, and the smell of diesel fuel when he hugged her after a long work day. She later attended college to study entrepreneurship and design, but with agriculture in her DNA, she eventually made her way back to the farm. She now lives and works on a corn and soybean farm with her husband in Williams, Iowa. But the buck doesn’t stop there. Krystal is deeply involved with agriculture in the state. For the past nine months, she has been working with a team from Iowa State University on a significant land grant project. 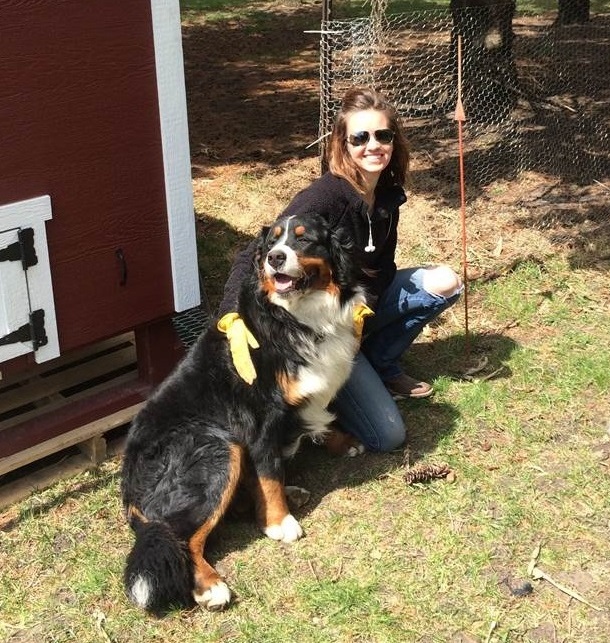 Since joining AAW, Krystal has taken an active role in educating consumers and legislators about importance of agriculture and knowing how our food is grown and produced. Much of her focus has been placed on spreading awareness through social media, especially in efforts to inform younger generations. While many misconceptions about the industry were sparked on social media, she sees the platform as a tool to debunk these myths—using it to educate people about agricultural initiatives such as land conservation and water quality protection. As you all know, equipment issues or breakdowns are a huge hindrance to a farming operation. For that reason, Krystal stresses the importance of working with a dependable equipment dealer. For several years, she and her husband have been working with Ziegler Cat to purchase and rent the equipment they use on their commodities farm. Throughout the partnership, the Ziegler team has provided top-notch service, and the fact that they offer 24/7 support has been invaluable to Krystal. Ziegler has been especially helpful in the off-season, helping Krystal and her husband make sure their equipment is in great shape to tackle the busy season. Additionally, the Cat® equipment they have purchased over the years has been some of the most reliable and best performing equipment they have utilized on their operation. Learn more: Krystal's Profile on Cat.com.